For car restoration Blaine, you can trust Northstar Auto Body & Glass. Taking older cars that have rust on them, and restoring them to look like new is something we do, and do well. Restoring older cars involves several steps. Ideally, we want to make your classic car look as historically accurate as possible, which means finding replacement parts from the old days that are in excellent condition. Regarding a car’s interior, oftentimes the upholstery is torn or faded and the switches and gauges are worn, missing, or need adjustment. Sometimes the radio needs fixing, and in some cases customers want a more modern radio installed so they can play CDs rather than cassette tapes, for example. When working on a car’s interior, typically we vacuum it, remove the floor and door panels, clean and polish everything that needs cleaning, and replace parts piece-by-piece on an as-needed basis. 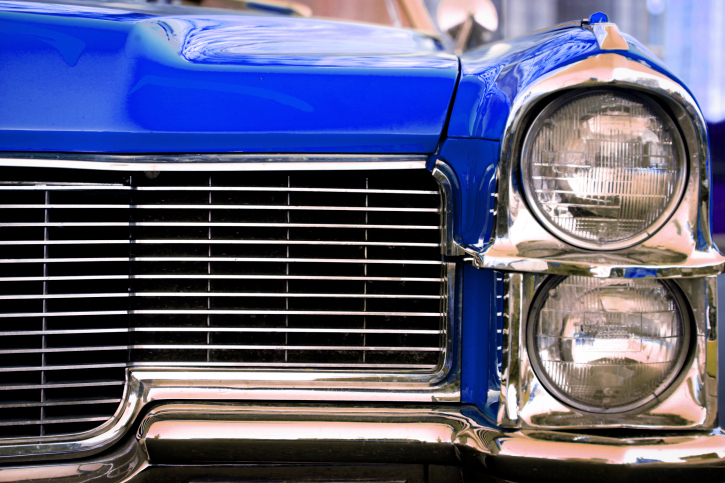 Northstar is well known for its car restoration Blaine, especially for our keen exterior restoration work. We can strip the paint to bare metal, replace and/or work with the panels, priming them, and then repaint the exterior so the car looks good as new. If there’s rust on the car’s body, we’ll either sandblast it off, or, if needed, replace the really rusted panels with new sheet metal. Meanwhile, we pay attention to things like door handles, mirrors, taillights and more, ensuring that everything works and sparkles like new. Underneath the hood, we can tackle restoring the engine. Sometimes we have to completely rebuild or replace it, while other times it just requires some minor adjustments to be in good working condition. Taking a look at the various parts, like the fuel pumps, cylinder heads and pistons, Northstar’s experienced techs know what to look for when it comes to parts needing repairs versus replacements. For top-notch car restoration Blaine, bring your car or truck to Northstar Auto Body & Glass where we’ll restore it so well, you’d think it was brand new.